PUA theatre company performed a play entitled The Dream on Thursday 10/5/2018 at the Student Theatre. 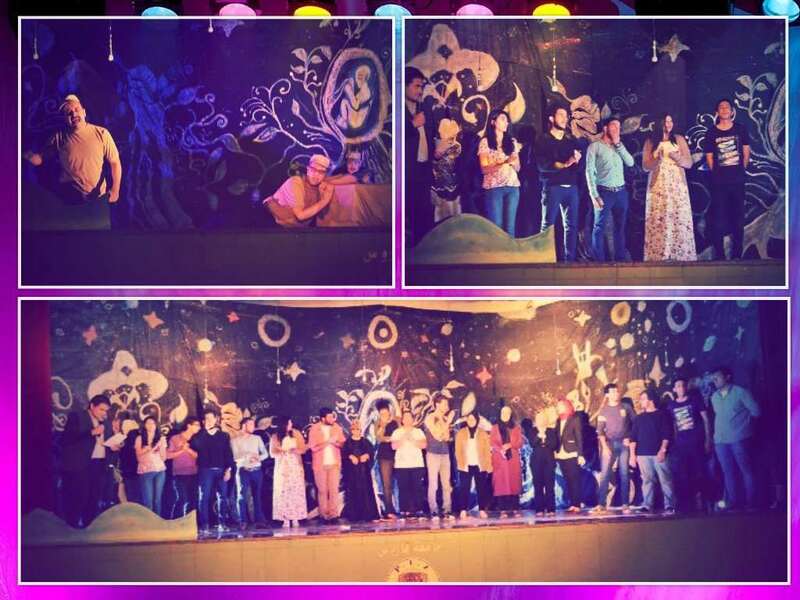 The performance was attended by a large number of PUA students from different faculties where they enjoyed the play and the actors’ performances. This was held under the auspices of the Student Activities Department.